qty:50s. 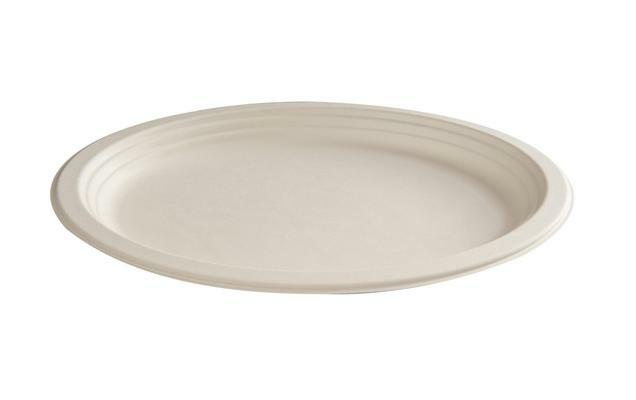 Biodegradable Sugar Cane 12.5" (32cm) XXL oval plates. Perfect for events and takeaways. Suitable for hot or cold foods.